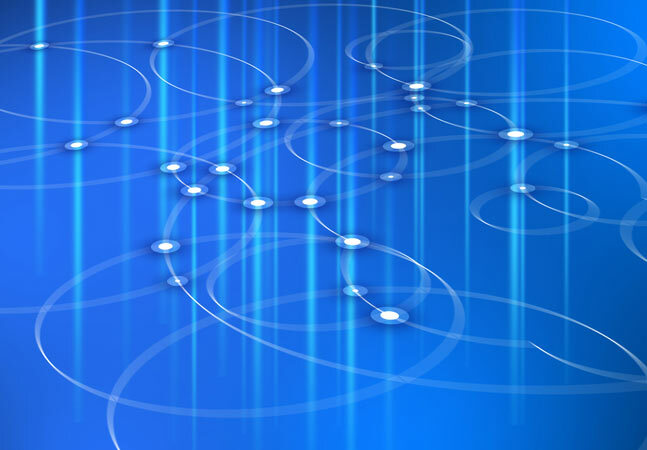 Company extends software-defined reach to branch offices, network edges. 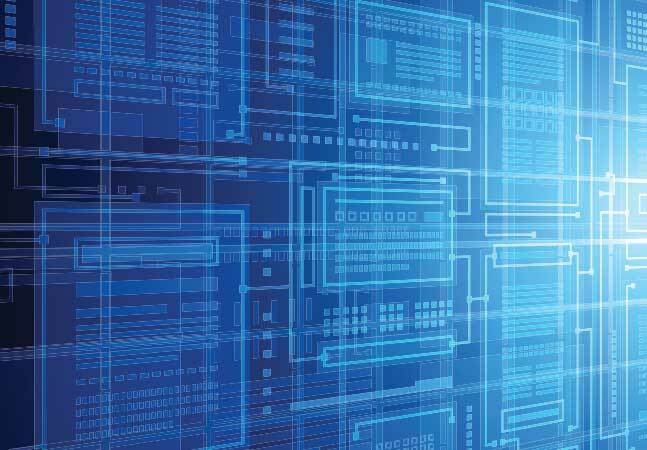 Cisco Systems Inc. introduced a new hardware platform incorporating network functions virtualization (NFV) for branch offices, along with a new solution to virtualize the network perimeter. At its Cisco Live Europe conference in Berlin, the company also announced new software-defined security features and published new research about the adoption rates of digital-ready networks. The new NFV and security initiatives augment the company's Digital Network Architecture (DNA), which Cisco said "rips up the playbook" for building and managing network infrastructure. 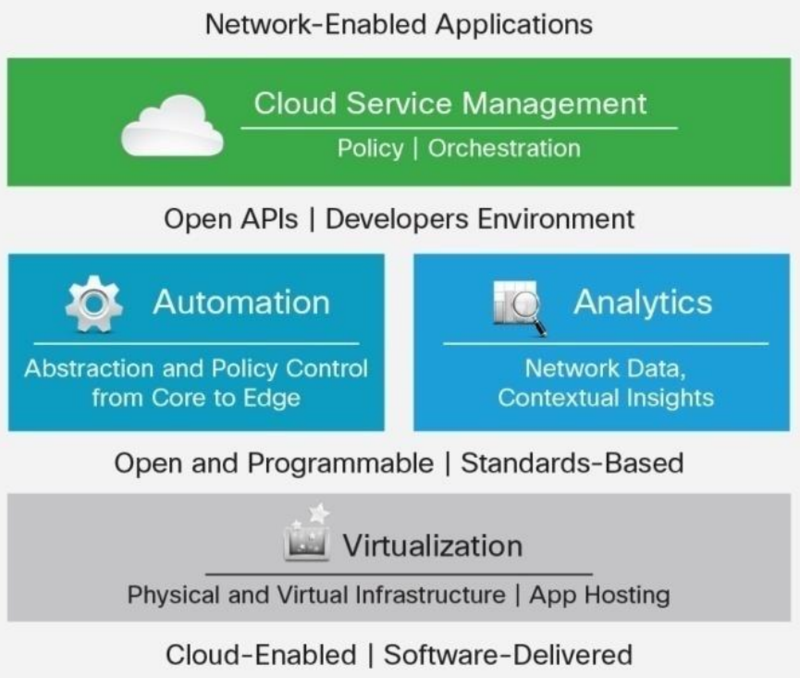 While avoiding the use of the term "software-defined networking" (SDN) -- the disruptive technology that many say Cisco was slow to embrace -- the company also made the claim that it's "the first in the industry to deliver software-defined segmentation across the entire network -- from the network to the endpoint to the cloud -- with complete application visibility." The company has clearly accepted SDN as the new way, though, having this week published a guest blog post that proclaims "If It's Not Software Defined, It's Legacy." Cisco's software-defined reach is being extended with a new enterprise NFV platform purpose-built for branch office environments called Cisco Enterprise Network Compute System (ENCS 5400 Series). It's designed to let users extend routing, security, WAN optimization and other services to outlying campuses. The company said the new hardware units provide multiple network functions and can be dynamically upgraded as needed, so they can replace many devices with just one. "Various companies have been trying to shoe-horn those datacenter designs into network function virtualization (NFV) in the branch office with varying levels of success," the company said in a blog post. "Cisco took some time designing their entry to the branch NFV because of customer feedback that any solution for the branch needed to provide the advantages they were seeing in the datacenter while being familiar enough that they would not have to completely retrain their entire IT staff." 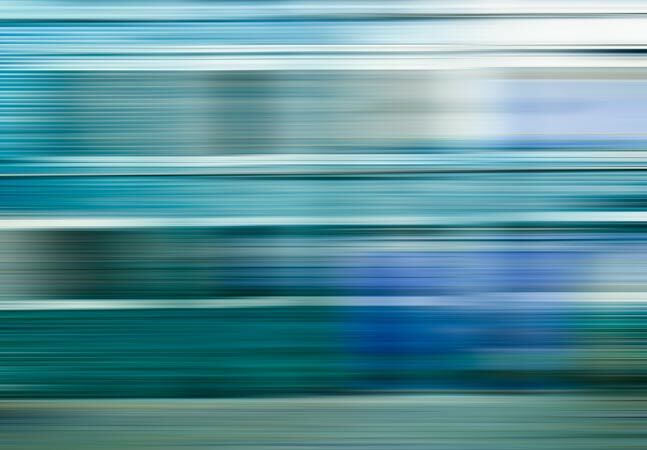 To further extend its virtualization reach to the last new-age networking frontier -- the perimeter -- Cisco announced the new Cisco Secure Agile Exchange. "The network perimeter is an organizations' gateway to the Internet," the company said in a statement Tuesday. "But traditional, static network perimeters are struggling with the new realities of the digital era. The new Cisco Secure Agile Exchange solution virtualizes the network perimeter and extends it to colocation centers. This allows organizations to dynamically connect customers, employees, and partners using on-demand, virtualized network services." New security features, meanwhile, provide visibility and control functionality with the Cisco Identity Services Engine (ISE), along with "software-defined segmentation" via Cisco TrustSec. The latter can isolate network attacks and constrict the movements of threats throughout a network. "TrustSec 6.1 is now available across Cisco's entire enterprise networking portfolio and integrates with Cisco ACI," the company said. "With these advancements, TrustSec enables dynamic segmentation anywhere on the network, from the edge to the datacenter and cloud." Finally, the company in conjunction with analyst firm IDC published new research, which Cisco said indicates enterprises clearly recognize the need for evolving their networks. "Over the next two years, 45 percent of organizations expect to achieve digital-ready network capabilities," the report said. "That represents three times the current adoption rates." 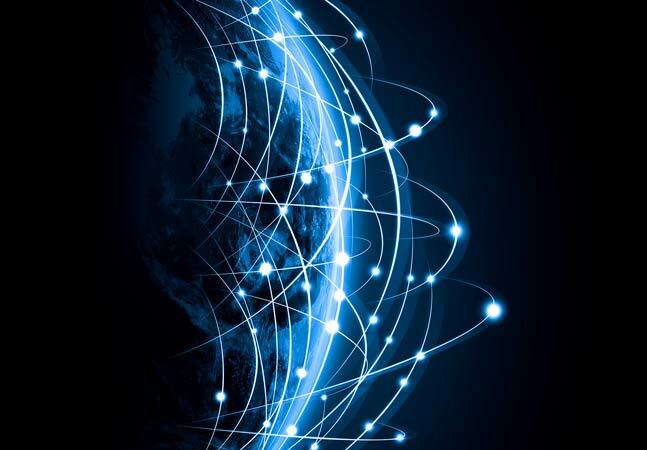 The report, titled "Is Your Network Ready for Digital Transformation?" is available without the need to provide registration information.